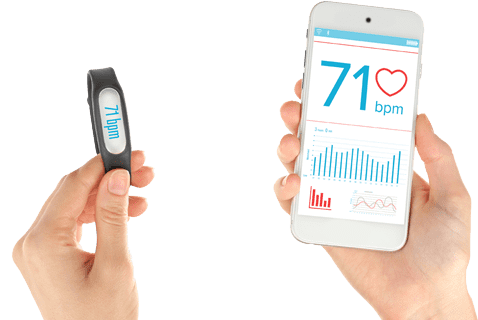 Chetu's client is a global technology company responsible for the development and production of personal health and wellness software and integrated hardware products, particularly their scanning technology. From the moment of inception, the company has driven compelling results within their field, authoring innovative code and reaching new, technological milestones for the healthcare industry. Chetu's main objective was to migrate from WCF (Windows Communication Foundation) to NetSuite through a cloud-based CRM solution, a move designed to increase visibility and ease of use. 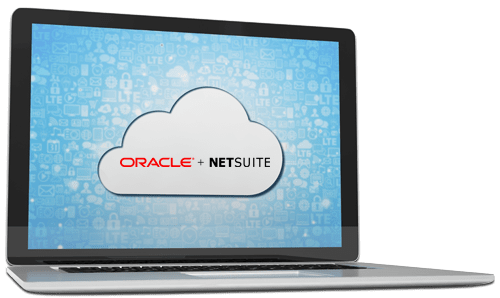 The client wanted to leverage NetSuite to manage customers' account profiles and billing information to easily process customer and partner information, enable editing features, and carry out updates using two-way communication. To integrate the existing data with NetSuite successfully, Chetu performed an extensive mapping exercise using a phased-approach. This system matched the data from two sources and converted to the new platform when needed. 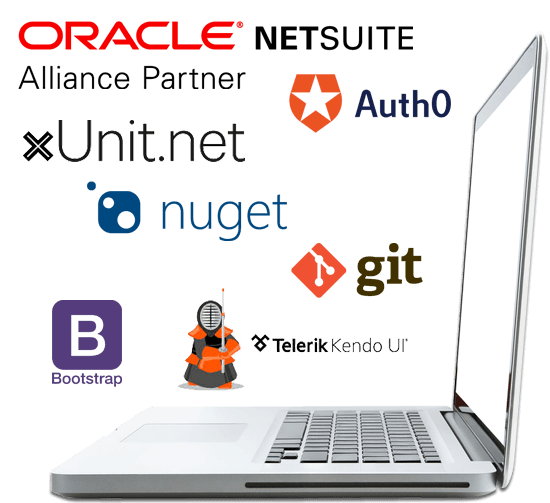 Chetu conducted research based on available documentation and resources—referencing the NetSuite Sandbox (test and development server) and collaborating with the client regularly. NetSuite provides a variety of packages, and based on the client's preference, Chetu used the web services rather than the front-end interface to keep their UI interface uniformed with the rest of their website, optimizing workflows. Chetu's client left with a functional source code that allows them to create and edit account profile information, billing details, and referral programs for main products. Ultimately, Chetu simplified the data entry process by engineering a more intelligent method of customer relationship management.